Home Minimal Releases Robert Hood Techno tresor vinyl Tresor will reissue Robert Hood’s seminal album ‘Internal Empire’ ahead of its 25th anniversary. Tresor will reissue Robert Hood’s seminal album ‘Internal Empire’ ahead of its 25th anniversary. Big things in the scene happens to big people on the scene. I can only say that it is a musical delight, Robert Hood is a master creating minimal sounds in a strong techno environment. Following its original release in 1994, Robert Hood celebrates 25 years of his seminal album 'Internal Empire' with a reissue on Tresor. Overview. Twenty ﬁve years after its initial release, Tresor Records is proud to announce the reissue of Robert Hood’s ’Internal Empire’ album, a master work, then and now. 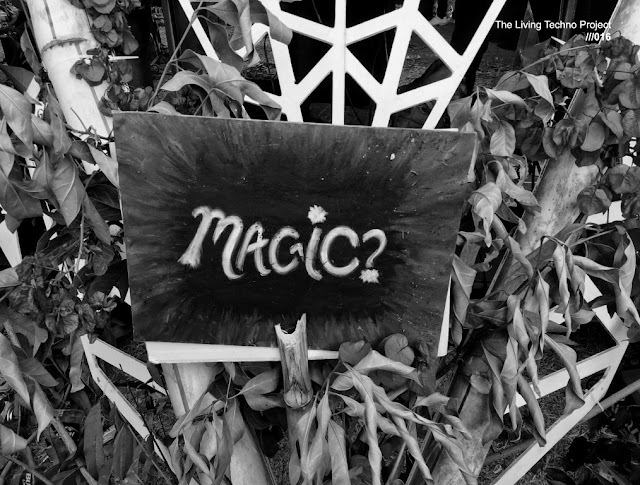 The ongoing importance of this album is indisputable, essential both to techno and to Tresor. It is a history intertwined. This work elevates its maker as master, and remain a cherished moment in the Tresor story, sharing an irrefutable singular magic, sounding as present and indispensable as when ﬁrst created. To understand this work fully is to stand back and celebrate its impact. 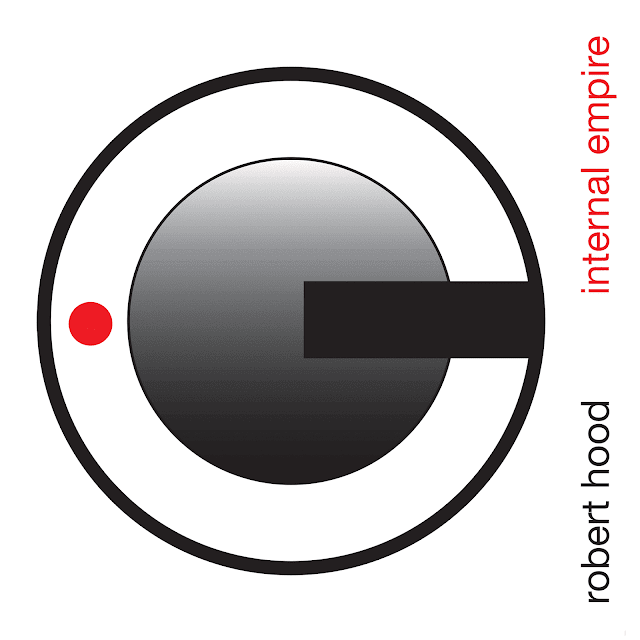 Originally released in 1994, ‘Internal Empire’ marks a point of transition for Robert Hood moving on from his previous collaborations within Underground Resistance. 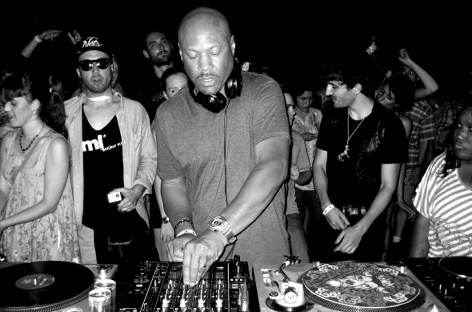 Robert Hood advanced uncovering the power of true minimalism. Deep soul through a simplicity that showed how much could be done with so little. The devastating rhythms of this album forge the unmatched spirit of this sound, inﬂuencing generations to come. 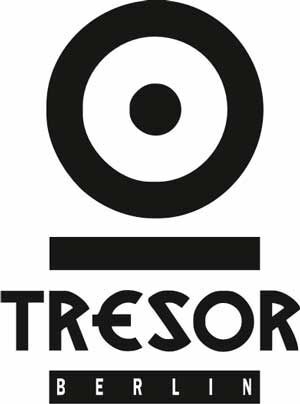 Tresor.27 releases February 8th, 2019, on CD and 180g. 2LP vinyl.